Sobre nosotros - Airsoft por mayor - Evolution International S.r.l. Evolution International S.r.l. is a worldwide leading company in the wholesale distribution of air soft products. 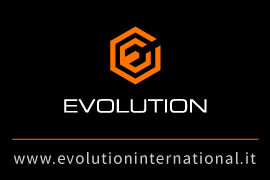 Based in Milano, Italy, Evolution International S.r.l. 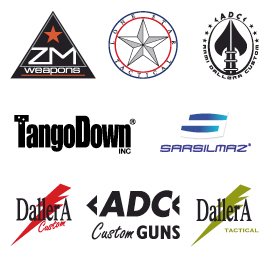 supplies everything a wholesale or a retail airsoft specialized business needs. Thanks to continuous selection and direct supply directly from the Asian factories, Evolution International S.r.l. is able to offer superior quality at extremely competitive prices. Evolution International S.r.l. 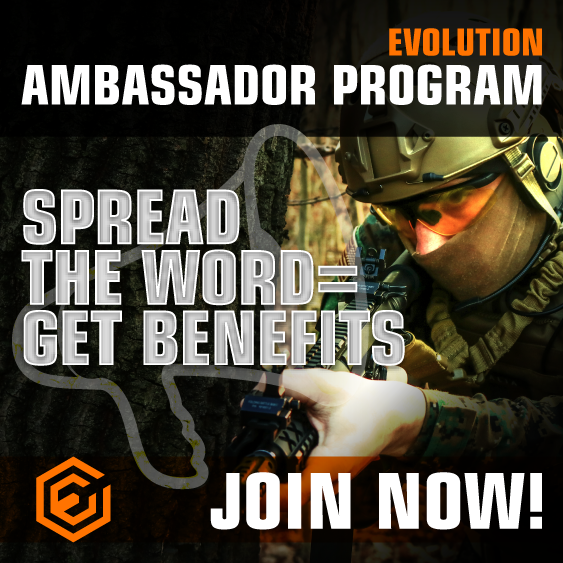 is the exclusive distributor for the whole Europe and Russia of Classic Army, the market leading brand in the airsoft industry. Evolution International S.r.l. 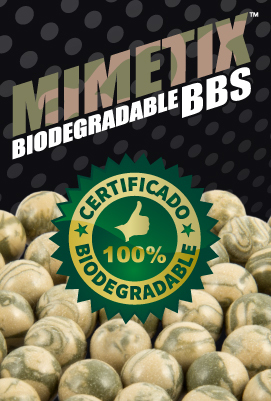 also produces the well known high quality air soft rifles and accessories line Evolution Airsoft and the Xtreme Precision BB's the leading brand of BB's in Europe.